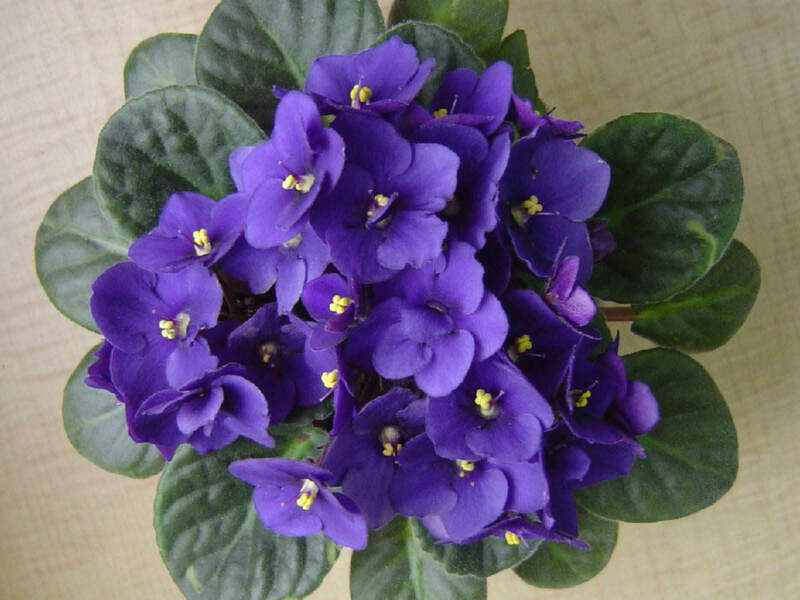 The African violet is the number one house plant in popularity and has been for many years. Since there are so many individual hobbyists and collectors, there are also many ideas and myths about how to care for them. Their care is often controversial since many of the ideas are conflicting. Using a blend of horticulture, common sense and experience, here is some real care information: Light is important to African violets and encourages blooms, but avoid scorching sun or prolonged exposure to direct light. If your African violet is not blooming increase the light. Water should be given carefully, unlike the popular myth says, you do not need to only water your violet from the bottom. This actually can be harmful if done exclusively for too long. Salts and minerals can build up in the soils if they are not flushed out periodically. Do avoid getting water on the leaves, especially if the water is cold, or the leaves are in light. Also avoid getting water into the crown of the plant.